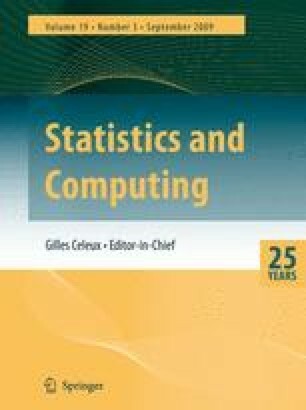 We present a single-pass, low-storage, sequential method for estimating an arbitrary quantile of an unknown distribution. The proposed method performs very well when compared to existing methods for estimating the median as well as arbitrary quantiles for a wide range of densities. In addition to explaining the method and presenting the results of the simulation study, we discuss intuition behind the method and demonstrate empirically, for certain densities, that the proposed estimator converges to the sample quantile.